Since 1989, Johnnie Gabriel has been in the business of baking. It could be said that Johnnie's talent for cooking and baking is genetic, since southern chef Paula Deen is Johnnie's cousin. But Johnnie's baking career did not begin as a conscious choice. Johnnie began baking on nights and weekends to supplement her family's income during the tough times that a recession and college tuition bills can bring. Johnnie had watched her mother and grandmother bake desserts and cook meals for their family, and reasoned that she too could bake enough cakes to make a difference. Seven years after her baking venture began, Johnnie left her day job and opened Gabriel's Desserts. 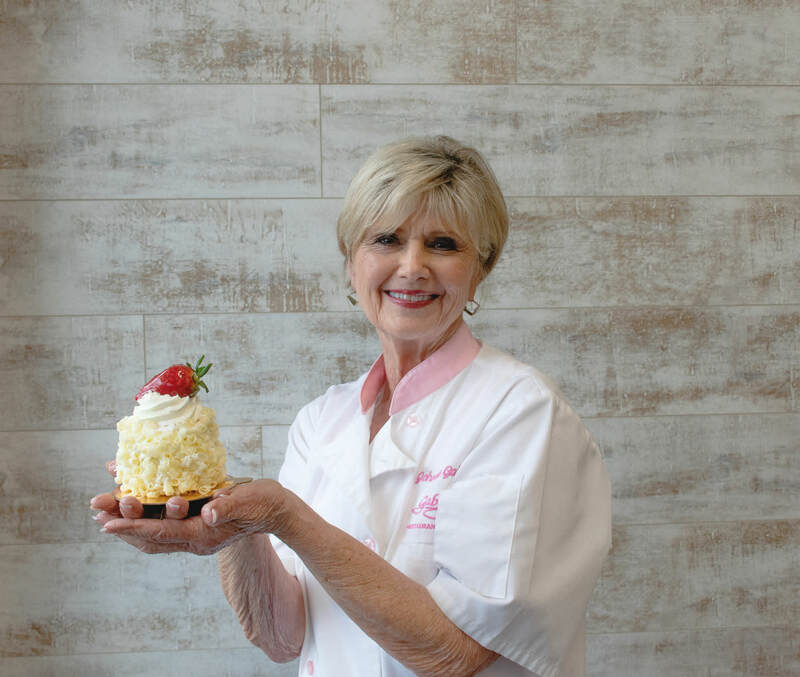 She started with just 2 bakers, but the popularity of her desserts led her to hire a professionally trained staff and customer service personnel to meet demand for her made-to-order, freshly baked from scratch, "just like your grandmother used to bake" cakes. In 2003, Gabriel's tripled their space, and opened their first restaurant on Whitlock Avenue in Marietta. 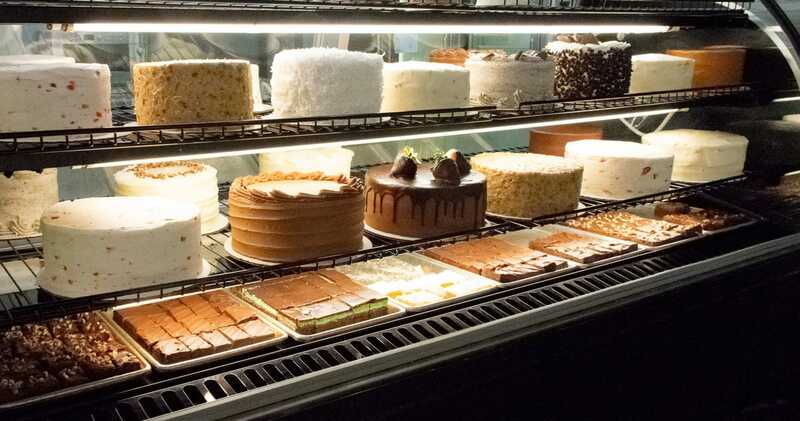 They expanded their dessert selection and added a breakfast, lunch and dinner menu. During the last decade, Johnnie published 3 cookbooks where she has shared many of her popular southern dishes and desserts. Johnnie has appeared on QVC's cooking shows to share her talents and showcase her cookbooks. She also travels the region doing book signings and public speaking. Despite her hectic schedule, Johnnie has continued her active involvement in the local community, supporting numerous local causes close to her heart. If you've visited Gabriel's, you've likely met Johnnie yourself as she goes from table to table making sure everyone is enjoying their food and telling them how much she truly appreciates their patronage.